Helping you live happily with Celiac disease. 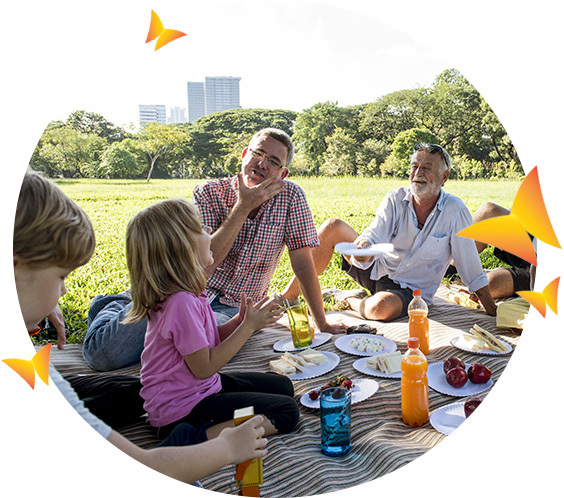 Today there are many resources to help you live happily with Celiac disease, allergies and gluten intolerance, as well as scrumptious free from foods you can eat and personal hygiene and cleaning products you can use to live normally. 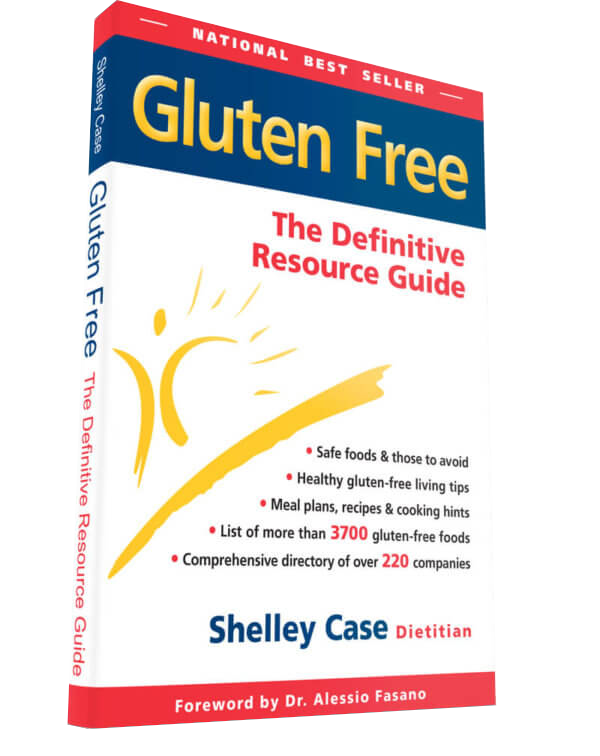 In an easy-to-read format, Shelley’s book is jam-packed with practical information about the gluten-free diet. Whether you are a consumer, health professionals, chef, food manufacturer or anyone else who needs accurate information about this complex diet… Gluten Free: The Definitive Resource Guide is the book for you!